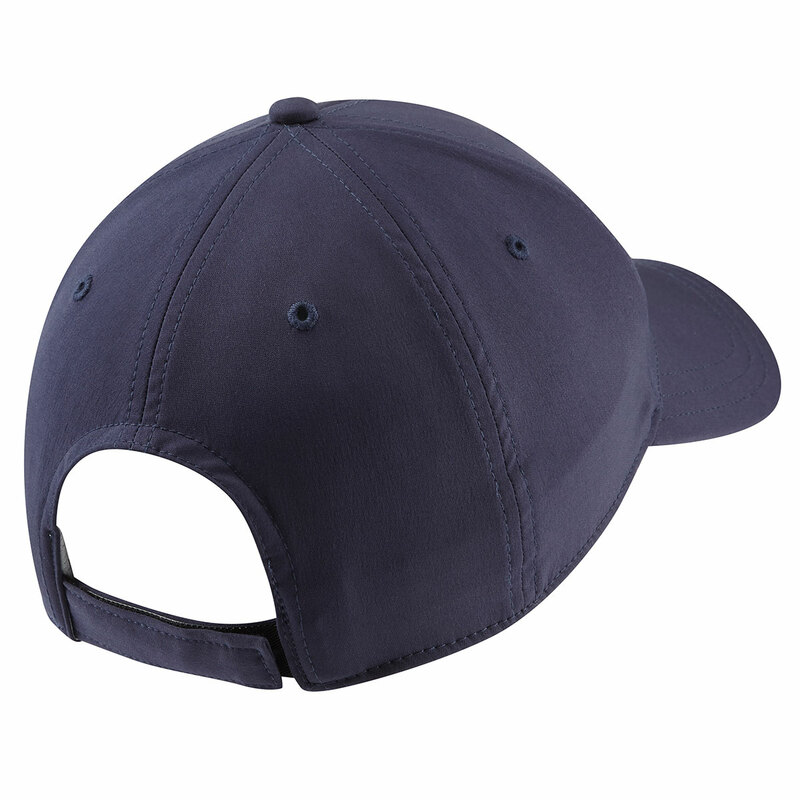 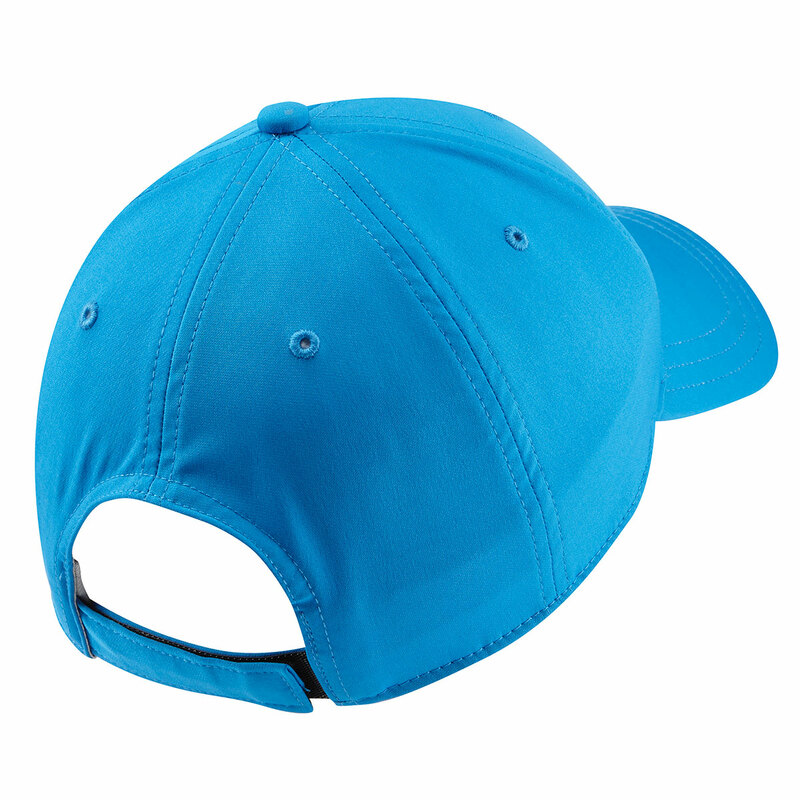 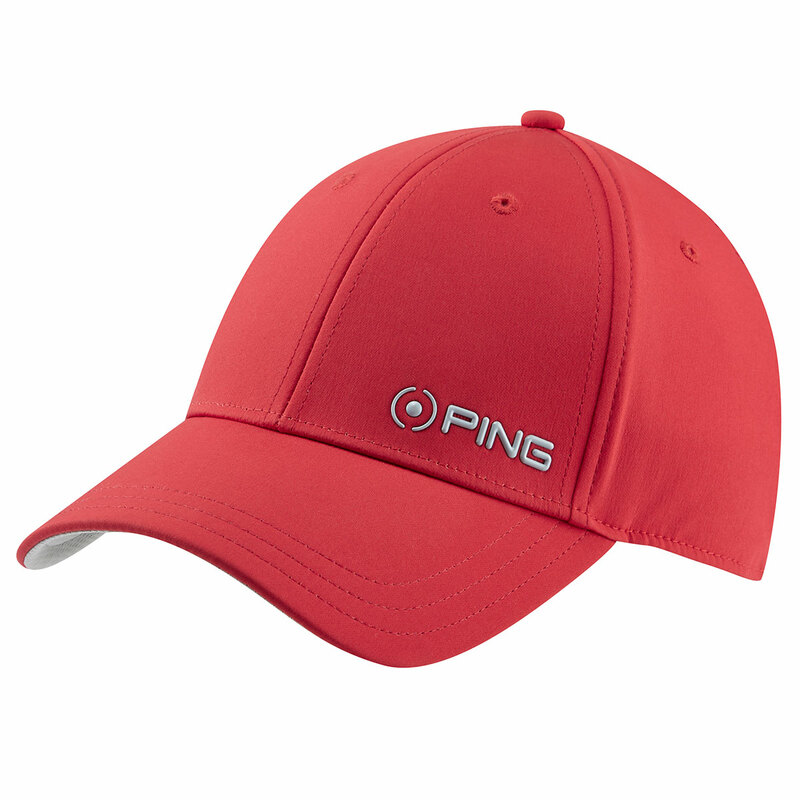 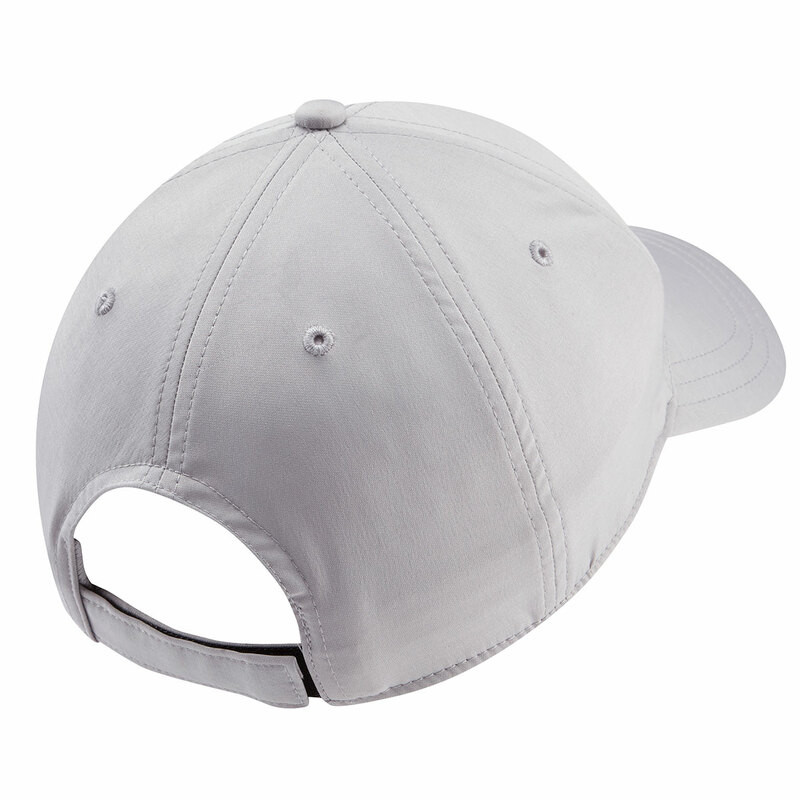 This superbly designed cap will help you to stand out on the golf course! 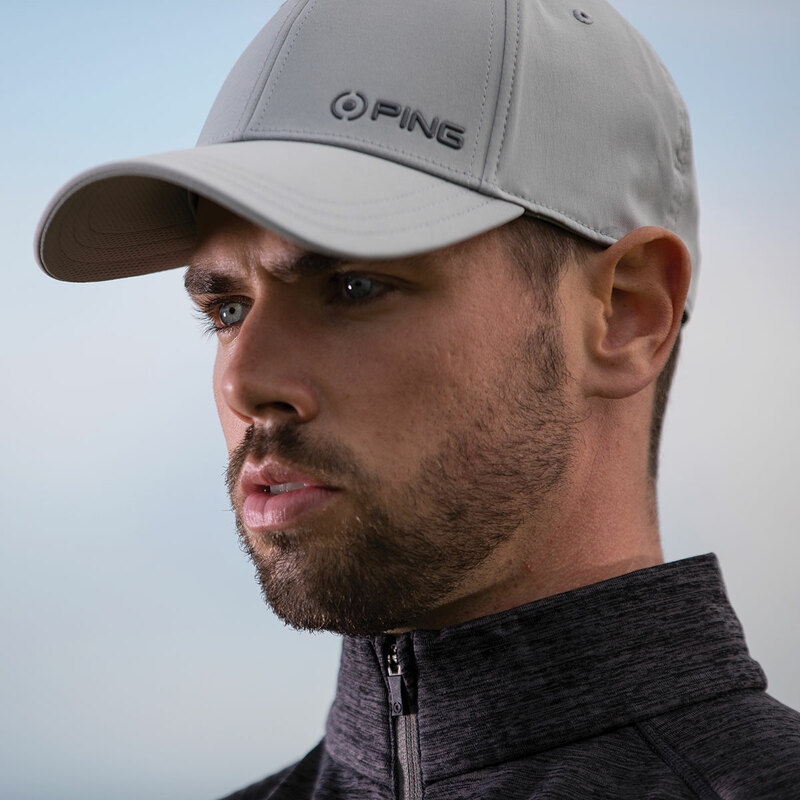 The sensorcool technology helps to provide ventilation to the head, allowing your head to stay cool and dry, meaning you can concentrate on your game. 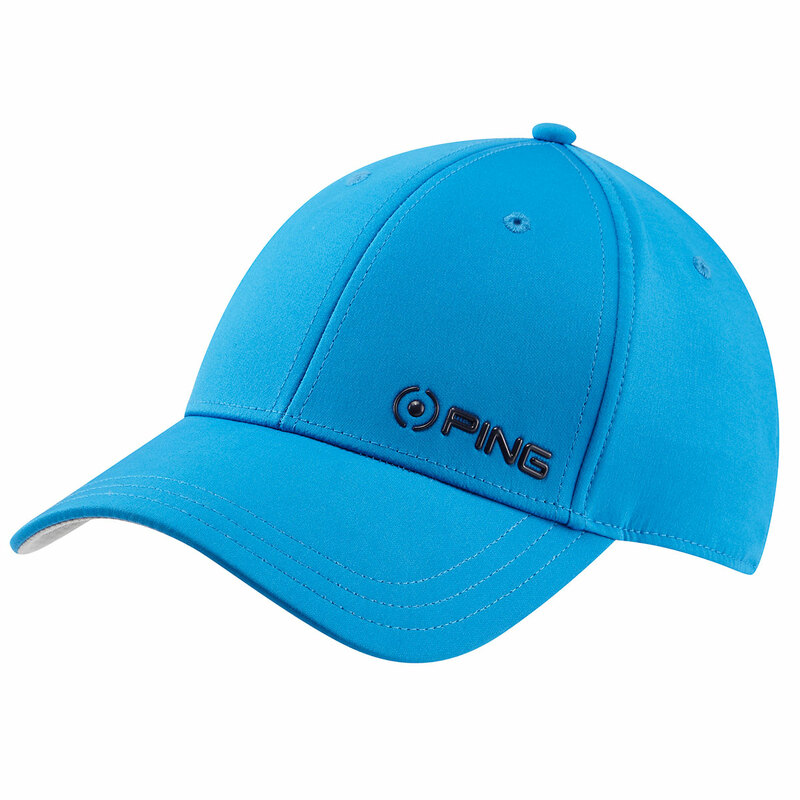 There is also a moisture wicking headband that will help to further reduce the moisture affecting your game. 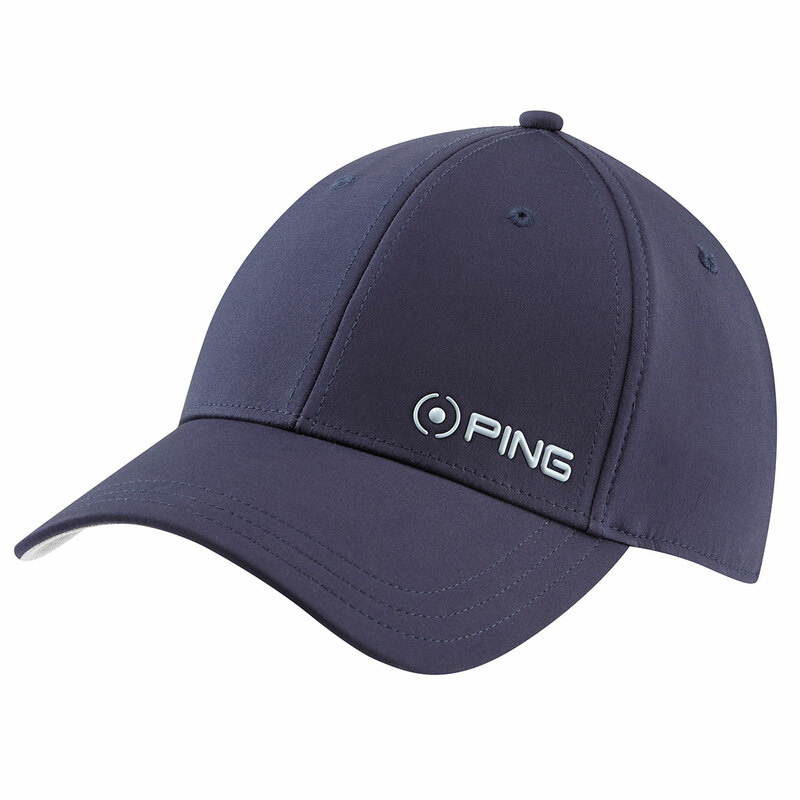 The one size fits all design, makes it perfect for every golfer. 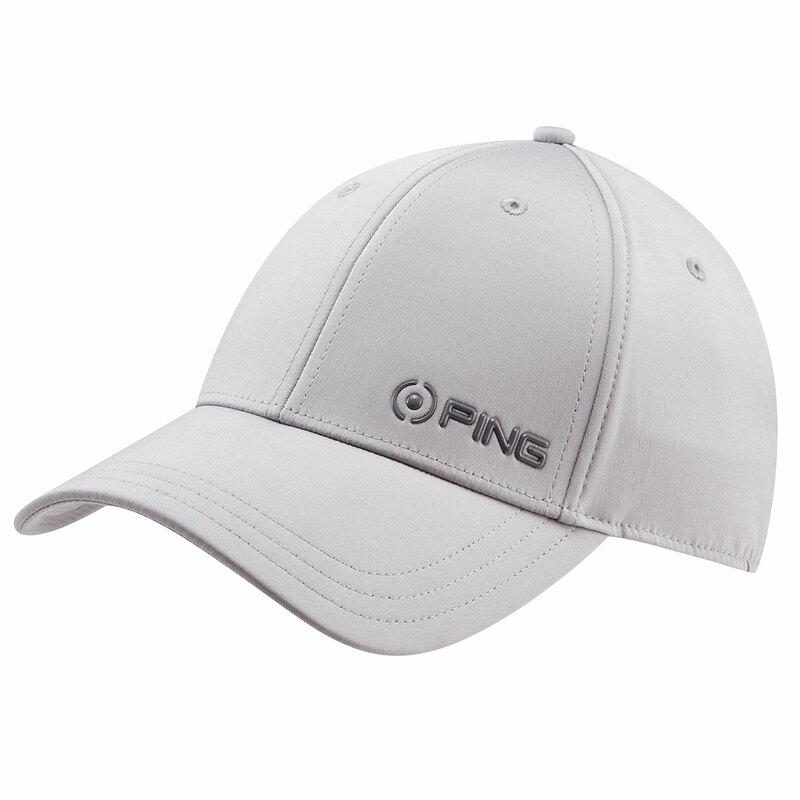 Other features include; 6 panel with structured crown, hoop and loop closure and PING eye heat transfer print to front.